With Spring right around the corner I'm looking for light attire to add to my Spring/Summer wardrobe. I wanted to share with you readers today some of my recent favorites. Before we take a closer look at these I want to introduce you to Emily Wensburg the designer behind Fine Frock. 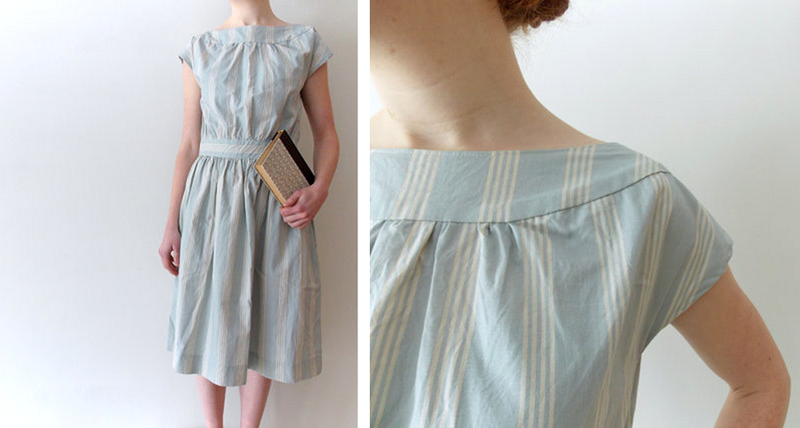 Fine Frock is an etsy shop that I recently stumbled across and absolutely love. Something that stands out is that each garment is made to fit the customer which I think is awesome. Because I'm at this awkward stage where I'm between a size small and medium Fine Frock really stands out to me. Companies that provide this great of service to their customers are hard to come across. First up is this Gardening Blouse, I absolutely love all of the pretty detailing that goes into this simple but beautiful blouse. I've sewn a few items in my life and boy does it take talent and skill! 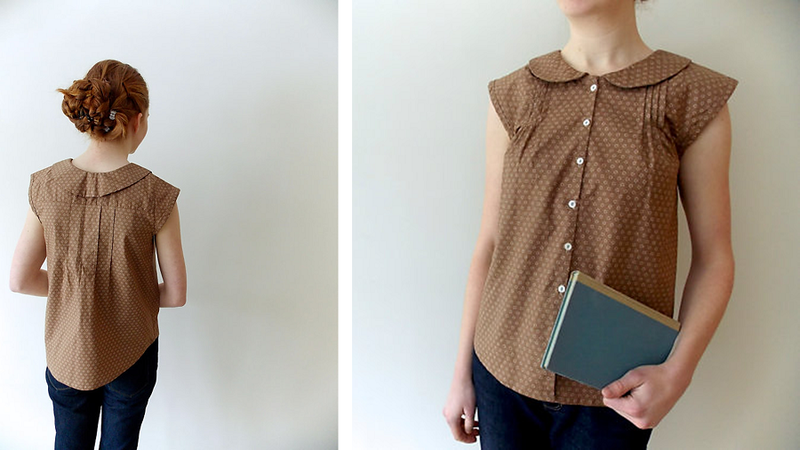 I can envision this shirt with so many different outfits and the peter pan collar is perfect for layering statement necklaces. Second is the Alice Blouse in the white and blue vines print. 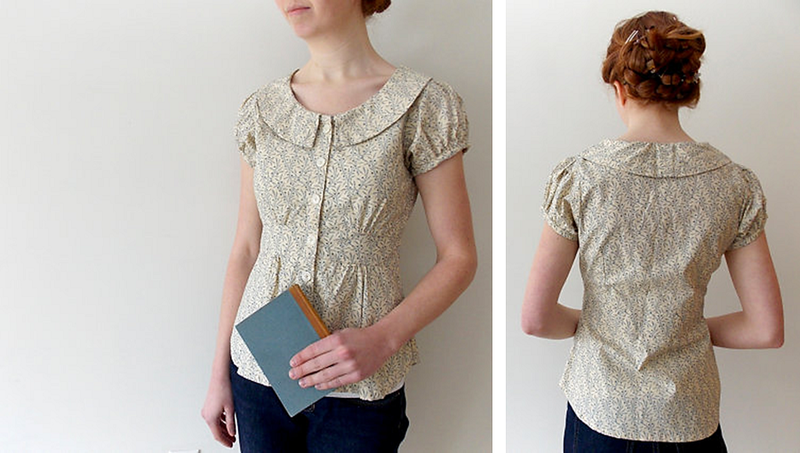 I love that the design was inspired by 1930s blouses. It's very unique with it's subtle peplum, puff sleeves, and fitted waistband. I also absolutely adore the vintage inspired vines print, adds the perfect finishing touch to this gorgeous piece. Last but certainly not least is this stunning Boatneck Dress. Not very many dresses these days come with a wide yoke neck fit. I absolutely love this timeless neck fit and that the skirt of the dress hits right below the knee, perfect length if you ask me. This would make a gorgeous Easter Sunday dress. Fine Frock is currently having a Spring Sale! Make sure and "like" Fine Frock on Facebook and "favorite" Fine Frock on Etsy to stay up to date with new items and sales. What is your favorite item from Fine Frock? 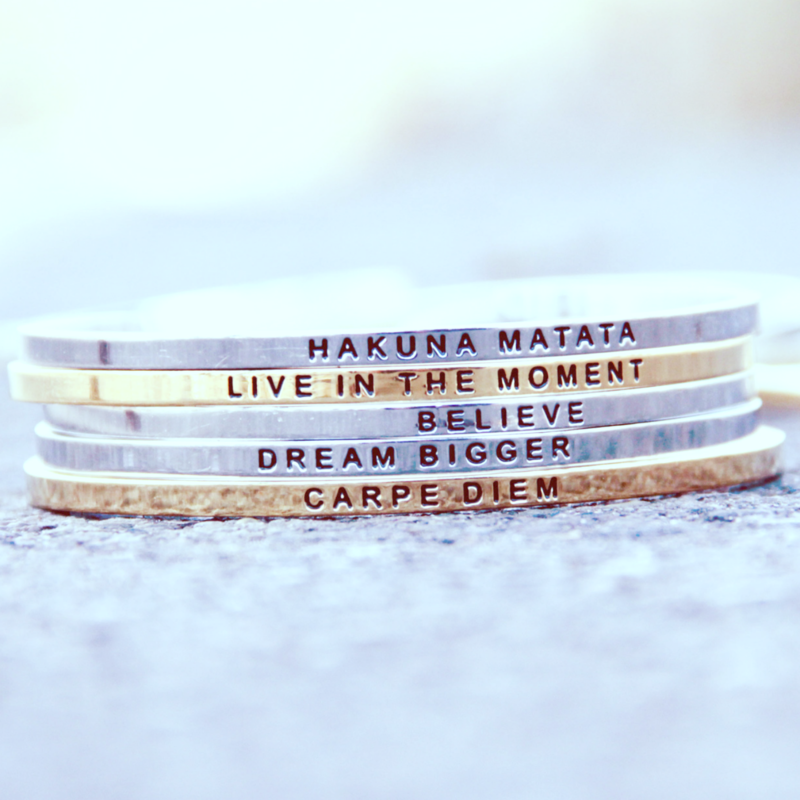 She has really cute stuff! Thanks for sharing!